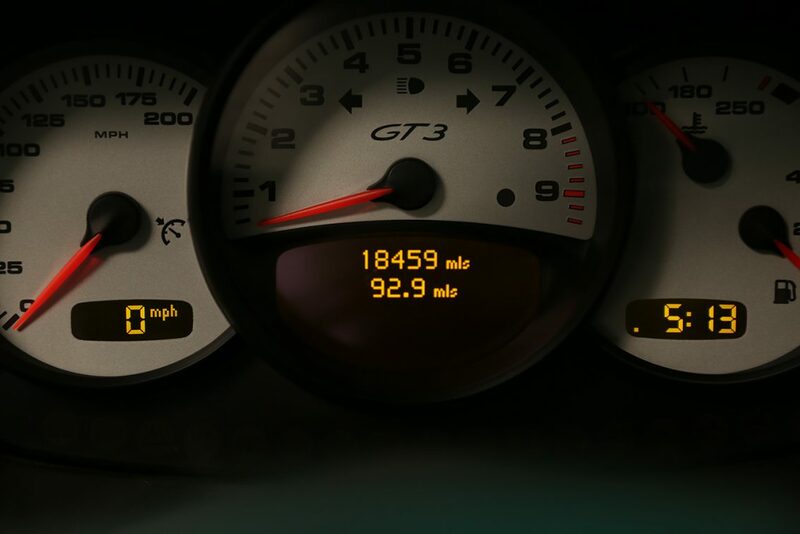 A wolf in sheep’s clothing. 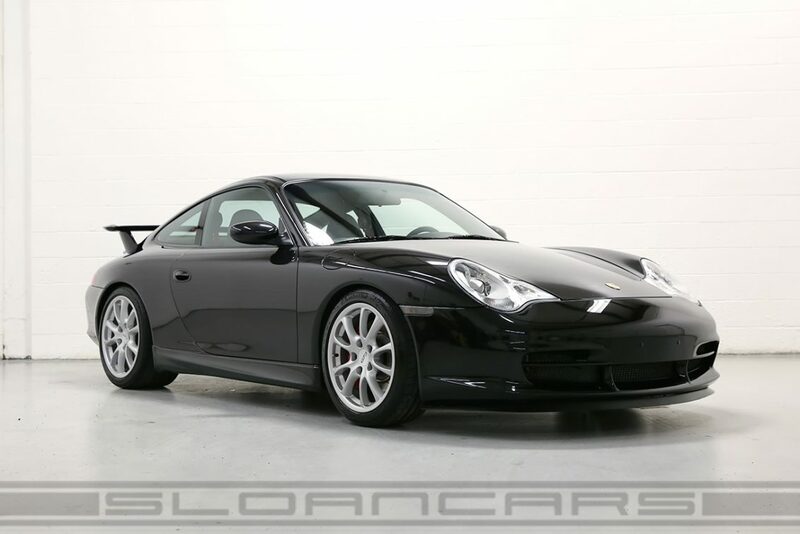 This first generation GT3 appears to be stock but inside it’s packing a punched out 3.6 to 3.8L motor producing 450HP! 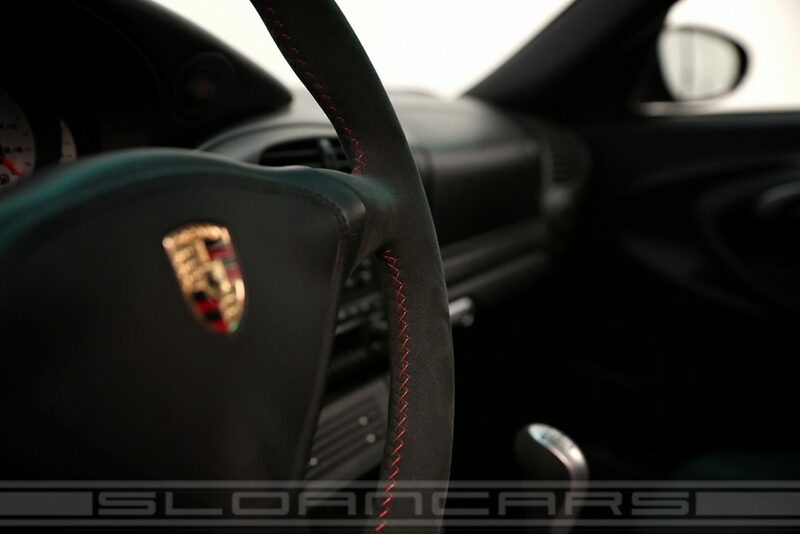 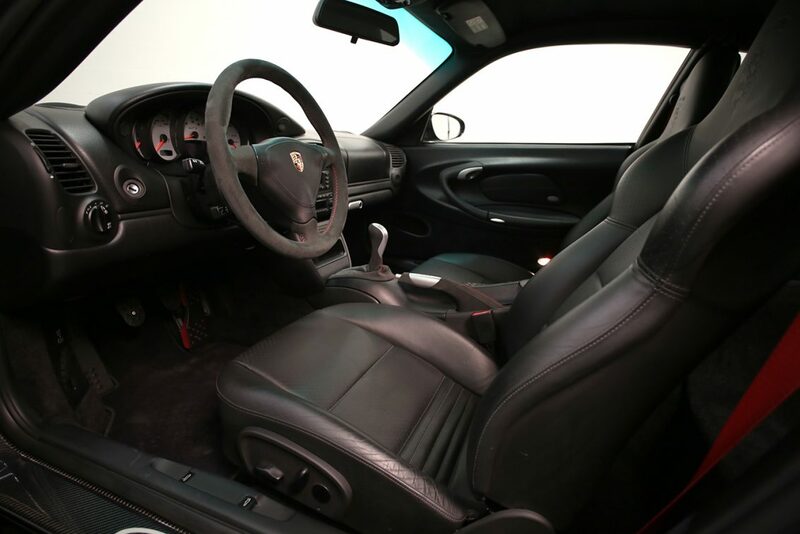 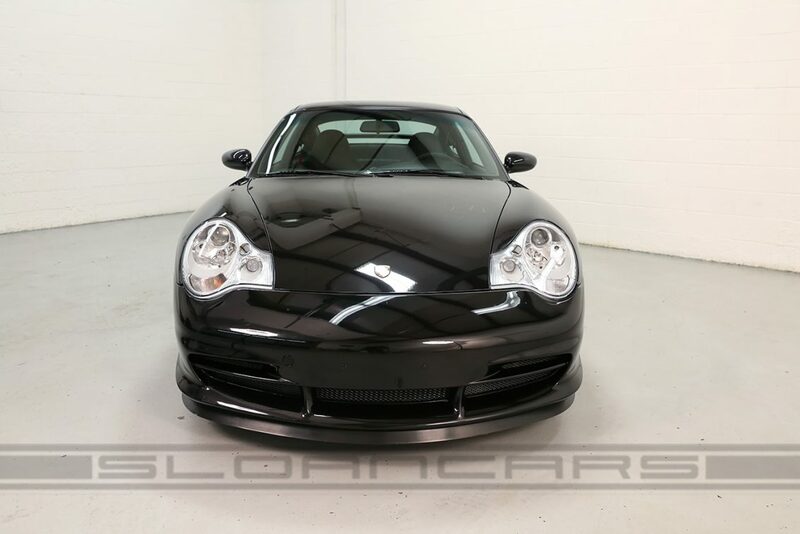 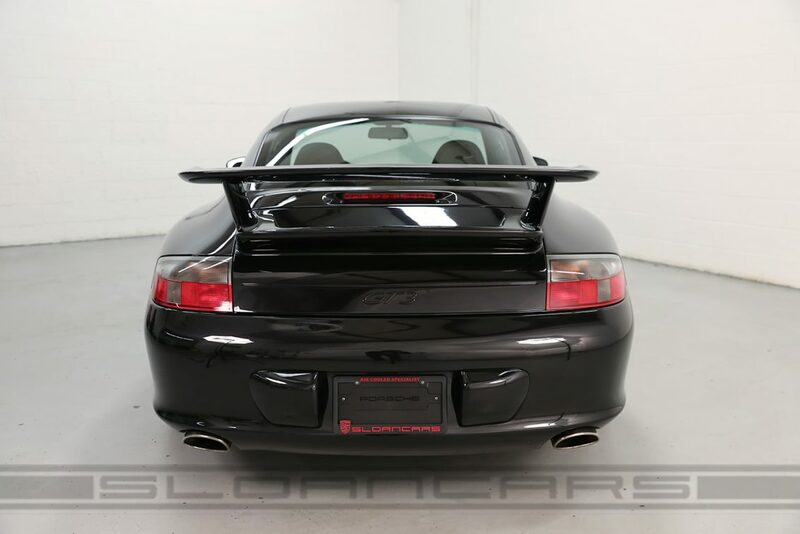 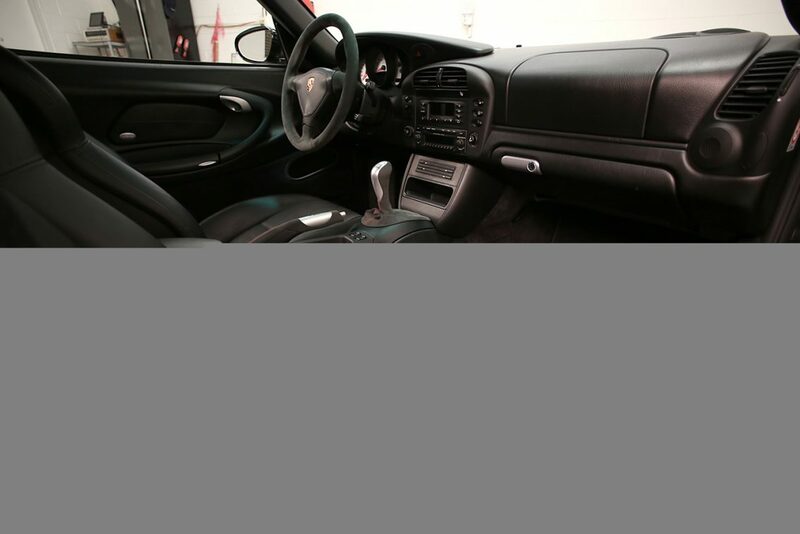 Very well maintained black metallic paint and an immaculate interior featuring carbon fiber and Alcantara upgrades.